Tanzanian professional footballer and KRC Genk skipper, Mbwana Samatta has been voted the 2017 Most Influential Young Tanzanian. Tanzanian professional footballer and KRC Genk skipper, Mbwana Samatta has been voted the 2017 Most Influential Young Tanzanian in one of the most credible and respected annual ranking polls organised by international reputed rating establishment, Avance Media. 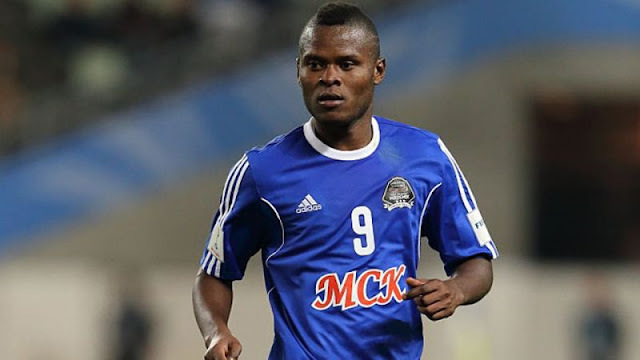 Mbwana Samatta, is a Tanzanian professional footballer who plays as a striker for Belgian side Genk and the Tanzania national football team. 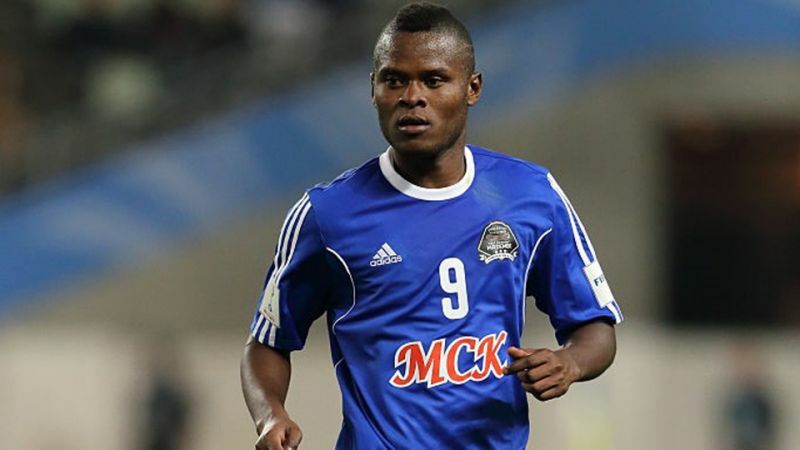 Samatta was a key figure as TP Mazembe won the 2015 CAF Champions League and in 2016, became the first player from East Africa to be crowned the CAF African Player of the Year.After winning the prize for best African player in African leagues, he signed moved to KRC Genk. 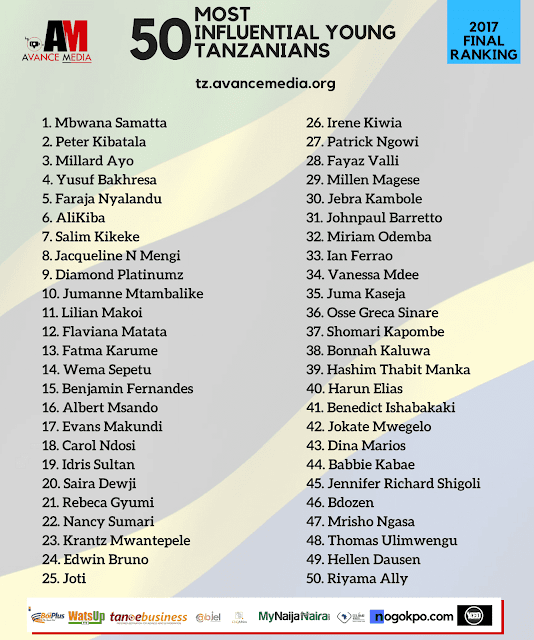 The poll which drew public participation from over 90 countries also voted Lawyer Peter Kibatala, CEO of Ayo TV, Millard Ayo, CEO of Azam Media Ltd, Yusuf Bakhresa and social entrepreneur Faraja Nyalandu among the top 5 most influential young Tanzanian respectively. 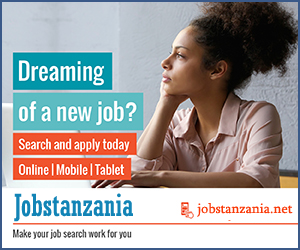 Social Entrepreneur and founder of Shule Direct Faraja Nyalandu was also voted as the Most Influential Young Tanzanian Woman, followed by Jacqueline Mengi who is on number eight . Prince Akpah, MD of Avance Media says he hopes the annual polls will inspire young people to create a positive environment that will encourage other Tanzania youths to excel in their various endeavours. The 50 Most Influential Young Tanzanian ranking is proudly organised by Avance Media in partnership with BoiPlus Media, My Naija Naira, ReputationPoll.com, Abjel Communications, WatsUp TV, TANOEBusiness.com, The YCEO, Dream Ambassadors Foundation GH, CliqAfrica and CELBMD Africa. For More information kindly visit ng.avancemedia.org or contact, md@avancemedia.org and +233242307379.